growing, learning and changing: Who Wants to Come???? 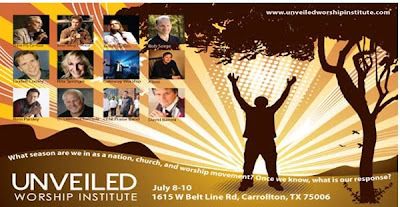 In 2004, I had the privilege of attending a phenomenal worship conference in Dallas Texas. 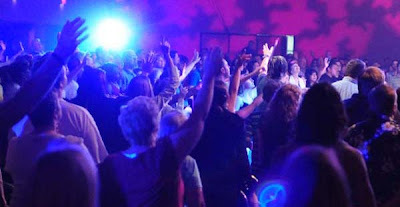 I was living in Nebraska at the time and a close friend and I drove down for a week of worship and training! It changed my life FOREVER!!!!! Since then, the conference has down-sized a bit, but is still a powerful experience! So who wants to meet me in Dallas in July???? If we split a room 2, 3 or 4 ways it won't be too $$$! I WANT TO GO!!!!! But not alone!!! !